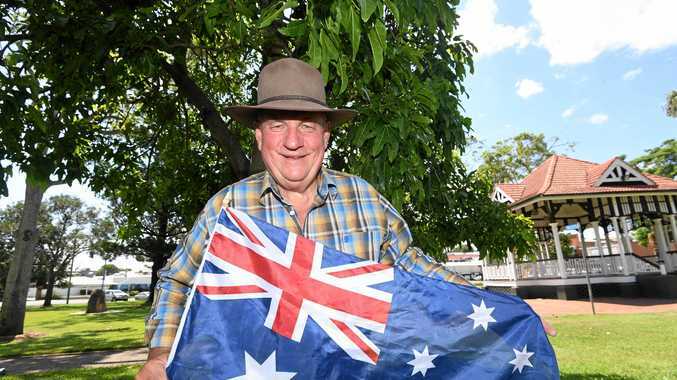 IT'S an Australia Day weekend to remember for three living legends from the wider Gympie region, who have found themselves named on this year's list of Australia Day award winners. 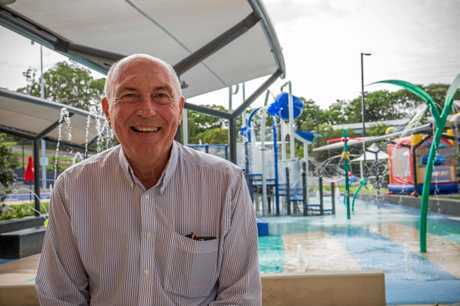 Former Deputy Prime Minister Warren Truss, horticulture industry stalwart Brice Kaddatz and Wondai community champion Elaine Madill have each scooped up prestigious national awards to mark decades of service to their communities on varying levels. - QUIZ: Can you ace our Australia Day test? Mr Truss, who served as Deputy PM from 2013 to 2016 under the Abbott and Turnbull governments and spent 26 years as National Party Member for Wide Bay, has been bestowed with the coveted Companion of the Order of Australia "for eminent service to the Parliament of Australia, particularly in the areas of trade, transport, agriculture, and rural and regional development”. Mr Truss, who now lives in Hervey Bay with his wife Lyn, said he was proud to be included on the latest list of national award winners. The former National Party leader said he was also happy to reflect on his work with councils in Wide Bay, Burnett and Kingaroy, along with stints as State Executive Member of the Queensland Grain Growers Association and earlier work with Rural Youth groups on a state and national level. "I have always been active in my community and spent significant time working hard in support of that,” he said. Commended for his long-standing service to horticulture, in particular his work within the macadamia industry, Mr Kaddatz said he was "absolutely astounded” to learn he would be receiving the Order of Australia medal. "My initial response, and my wife could vouch for this, was that I couldn't possibly accept the award,” he said. "It's way, way above my pay grade. 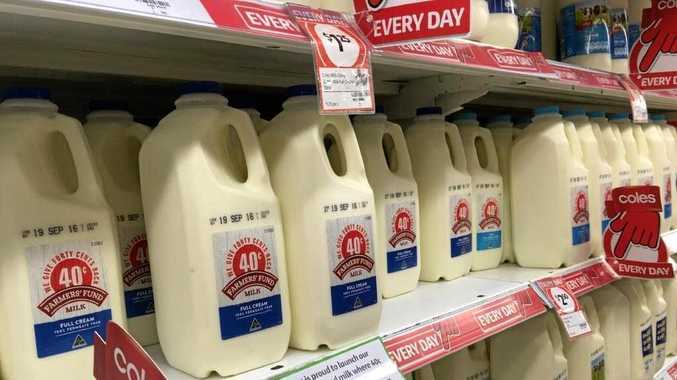 "But then I thought about it, and it's a very sincere feeling to be recognised in connection with rural producers and agriculture in our country. "Farmers need every bit of support they can get, and I hope this can go some way towards achieving that. Mr Kaddatz' top honours include serving in the Australian Macadamia Society between 2011 and 2018, a stint as Field/Grower Liaison Officer for Suncoast Gold Macadamias from 2002 to 2015 and winning the industry's most prestigious honour, the Norm Greber Award, in 2015. 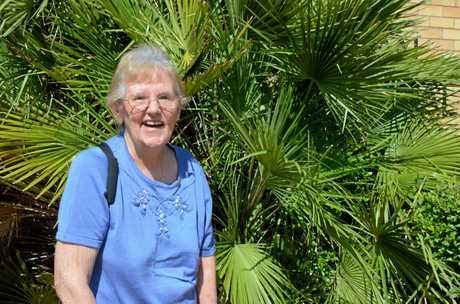 Ms Madill's outstanding contributions to the Wondai community netted her the South Burnett Citizen of the Year, South Burnett Regional Council in 2017 before the OAM honour this year. Gympie Regional Council host official Australia Day celebrations and a citizenship ceremony from 9am at the Gympie Civic Centre as a free community event. The celebrations will also include the presentation of the Australia Day Awards and will be followed by morning tea and music from a local artist.